Q: How do you determine what kind of mix you will need? A: Most residential construction will require 3000 psi, some exterior applications might be 4000psi with air entrainment. The dispatcher can assist you in this determination. Q: How do you figure out how many yards you will need? A: Measure the length, width and height/depth for volume calculations and use our Concrete Calculator, and enter the information. 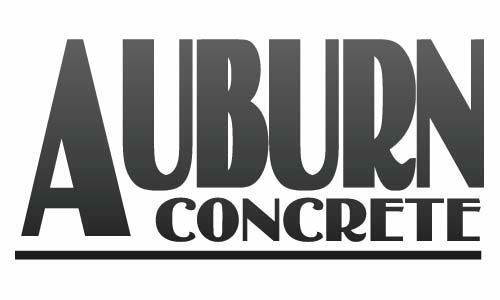 Q: What is the difference between concrete and cement? A: Often we hear the words used interchangeably; however cement is the powder used to “glue” the sand and stone together to make concrete. Another way of looking at the difference is by comparing as such; cement is to concrete as flour is to bread. Q: Why does concrete crack? A: Concrete will crack for a number of reasons, the most common being the change of volume caused when concrete hardens. The material will “shed” the water not needed for hydration (setting). This is referred to as “shrinkage”. At earlier ages, the concrete lacks the tensile strength to overcome the internal stress caused by shrinkage. This process occurs rapidly at first then slows as the concrete continues to mature. Q: How long should you wait before you walk on new concrete? A: Initial set of concrete is dependent on a number of factors many related to temperature and humidity conditions. Generally concrete will reach initial set in about 5-7 hours. At this point, the concrete will be able to support light foot traffic but will not be resistant to surface abrasion and scuffing from foot traffic for at least 24 – 48 hours. Cooler temperatures may prolong the stated times. Heavier uses should not begin for approximately seven days.